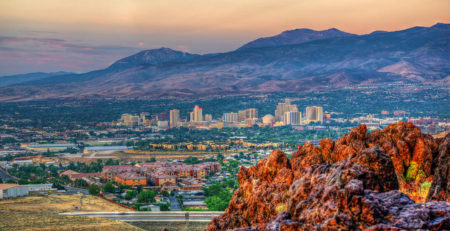 In Fall 2018, 888VoIP made waves with an announcement about the investment and expansion in a second distribution facility in Reno, Nevada. The need for this additional space came as a response to continual business growth, the addition of new manufacturers, and development of West Coast markets. The operational expansion has benefitted both partners and vendors alike, and will continue to do so in 2019 and beyond. With the new Reno facility, companywide warehouse and provisioning space has tripled over the past three years. 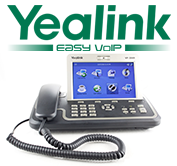 The new warehouse includes state-of-the-art provisioning equipment and houses a variety of products from top manufacturer partners such as Yealink. Additionally, the expansion has incorporated connecting office space, acting as the base for West Coast sales and logistics team members. The Reno office works flawlessly in conjunction with the home office in Elma, New York, which allows 888VoIP to provide customers nationwide with impeccable service. Both current and prospective 888VoIP partners will be able to utilize this new warehouse to increase business opportunities. Reflective of growing customer demand, West Coast partners now have access to speedier shipping, full provisioning services, and efficient logistical processes. This new facility enables 888VoIP to reach 85% of the West Coast in two days with one and two-day truck service. 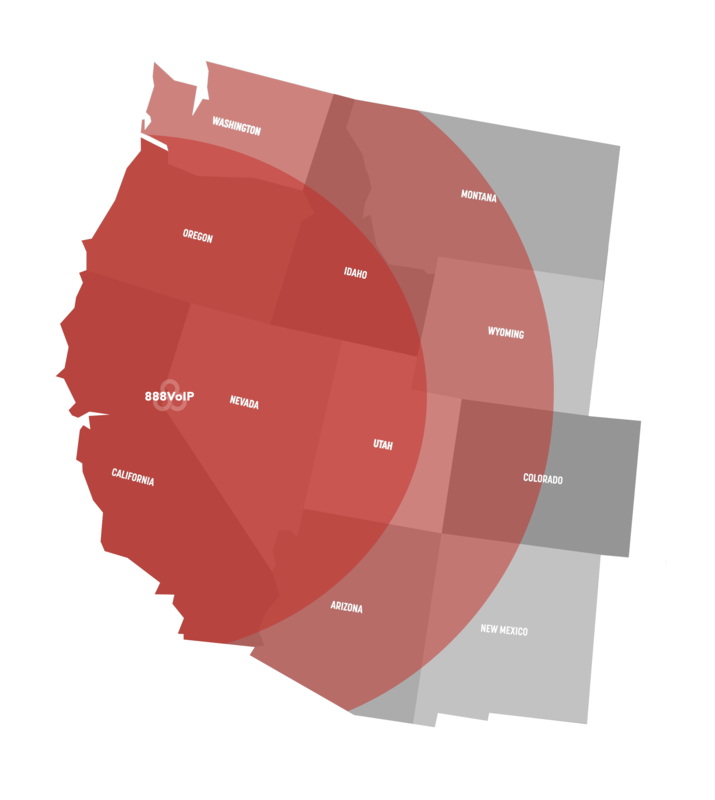 With this conveniently located space, 888VoIP partners can increase sales and revenue by acquiring new West Coast customers and fulfilling these customers’ needs in a timely fashion. Whether on the East or West Coast, all 888VoIP partners have access to the same extensive manufacturer and product portfolio. 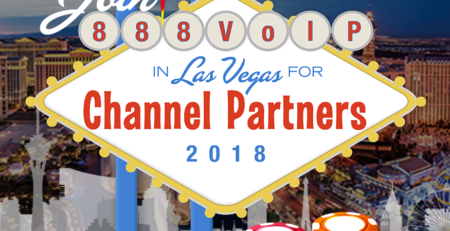 To complement the vast product offerings, partners are also able to utilize the Channel Advantage program. This program transforms service provider operations, as 888VoIP team members assist partners with provisioning, fulfillment, advanced API, technical support, marketing, and more. 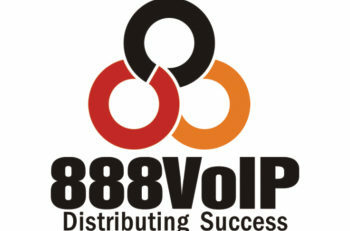 What can this new West Coast facility offer you as a managed 888VoIP partner?